The InvestAsian Index ranks fourteen countries throughout East and Southeast Asia every year. We have created this annual index since 2016 in order to highlight the best places to invest in Asia, as judged by a multitude of factors. While economic indicators like historical GDP growth can help show mid-term economic trends, the InvestAsian Index is unique. That’s because we also use qualitative factors to account for the reality that foreign investors face on the ground – including any bureaucracy or other hardships. Nations are judged based on their 5-year GDP growth patterns, openness to foreign investment, variety of options available to investors, along with their ease of banking and doing business. Rapidly growing countries with low barriers to entry will score 35 or above. Those with minimal bureaucracy or strong economies, but not both, will score between 15 and 34. Markets with few investment options available and/or sluggish economies will score below 15. 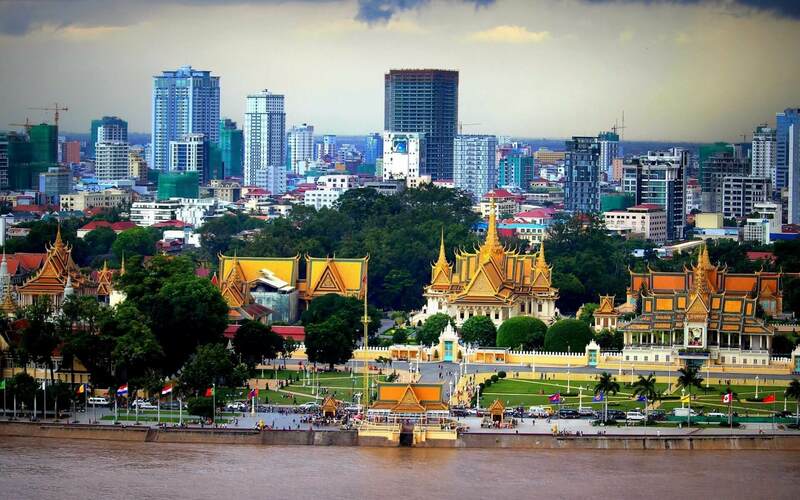 The top ranked country for 2019’s InvestAsian Index is Cambodia. A rare combo of rapid GDP growth exceeding 7% annually, openness to foreign property ownership, and simple long-term visa laws give Cambodia an edge over competitors. Foreign investors are returning to Cambodia in droves following a “wait and see” approach leading up to its 2018 elections. Keeping its number two spot from last year, a mix between The Philippines’ educated, low-cost, English speaking workforce along with strong demographic trends have led towards sustainable growth. Freehold condo ownership and easy long-term visas are great if you’re a foreign investor. 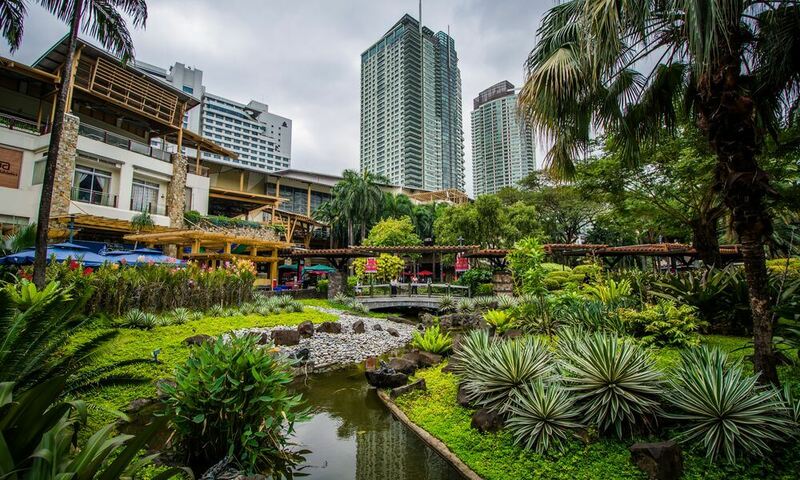 The Philippines is also home to Asia’s oldest stock exchange with over 300 listed companies. Malaysia regained its third spot back from China which held it in 2018. This Southeast Asian nation is the region’s only market where foreigners can fully own freehold land. 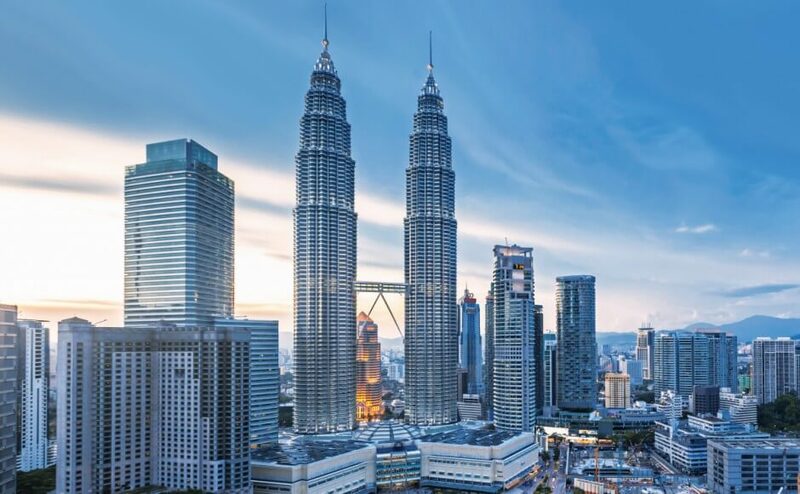 Furthermore, Malaysia’s investor residence visa program boasts a multi-decade history and allows foreign property buyers to easily live here long-term. Vietnam rose by one spot on our list this year. Besides Cambodia and Laos, it’s the only country in Asia that achieved a GDP increase above 7% last year. Doing business in Vietnam isn’t easy while staying here long-term is a hassle. 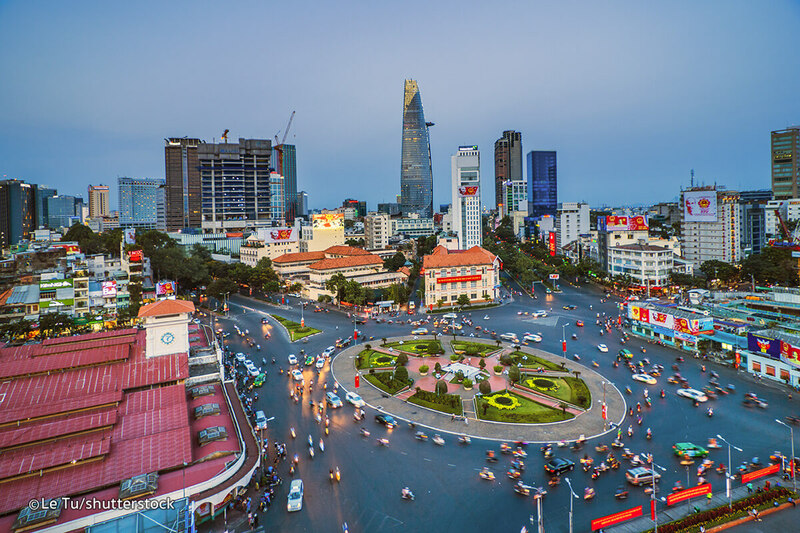 Yet a wide variety of stocks listed across two sizable exchanges combined with Vietnam’s sheer economic growth makes it one of Asia’s best places to invest. 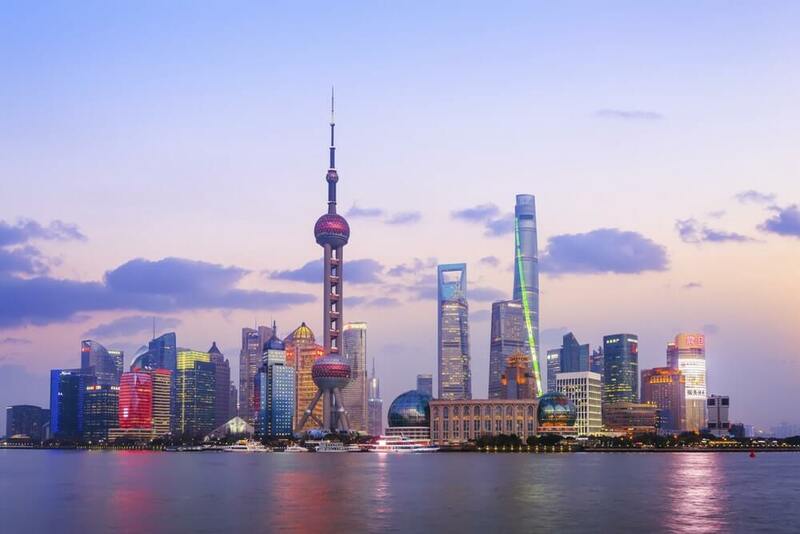 China’s rapidly decelerating GDP growth led towards a two-rank fall on the 2019 InvestAsian Index – the steepest decline of anywhere on our list. Asia’s biggest economy remains among the region’s hardest places to invest as a foreigner. Regardless, even though China’s economy is slowing down, its growth is still strong enough to let it finish within the top five places to invest in Asia. Laos overtook Myanmar to achieve sixth place on our 2019 index. 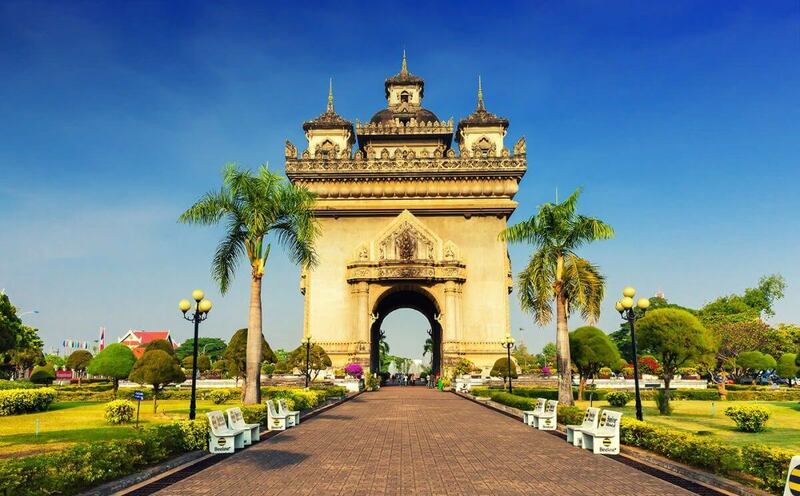 While it was one of the fastest growing countries in Asia last year, Laos is one of the region’s hardest places to invest as well. Foreign property ownership is banned, and the Lao stock exchange barely exists. Your only realistic option for investing in Laos is through a local business which is a bureaucratic nightmare. Myanmar fell one spot this year due to a slower economy. 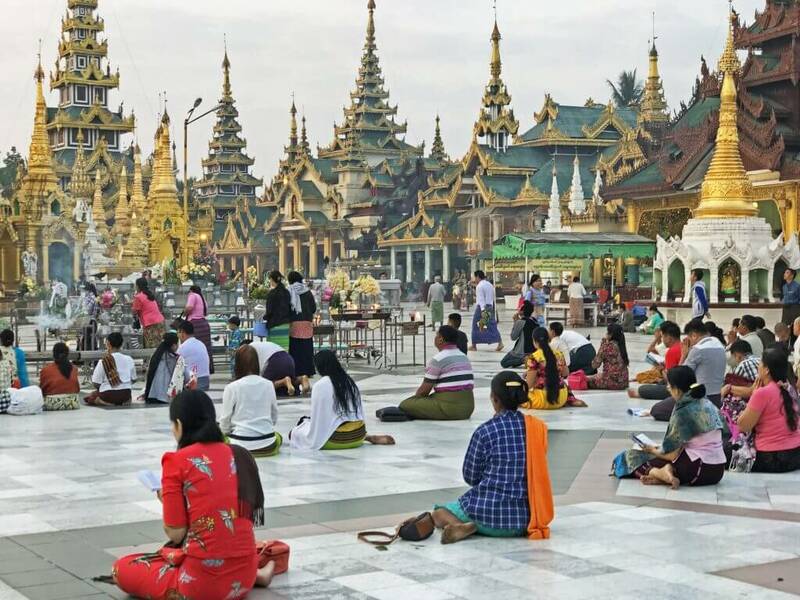 During the first half of this decade, GDP growth in Myanmar commonly exceeded 7% as the nation began opening to foreign investors. But FDI halted once people realized how difficult doing business in Myanmar is. Foreigners can’t really own real estate in practice. Myanmar’s business environment is highly bureaucratic too. 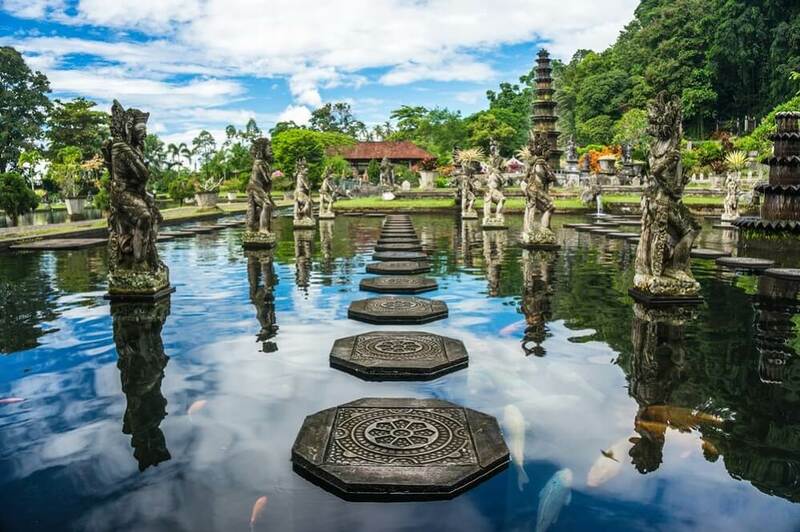 While Indonesia remains Southeast Asia’s biggest economy and most populous country with over 240 million inhabitants, you cannot invest here easily. Foreigners may only purchase property on a leasehold basis. Indonesia’s GDP growth is also weak considering its stage of development. In fact, higher income economies like Malaysia are performing better than Indonesia. 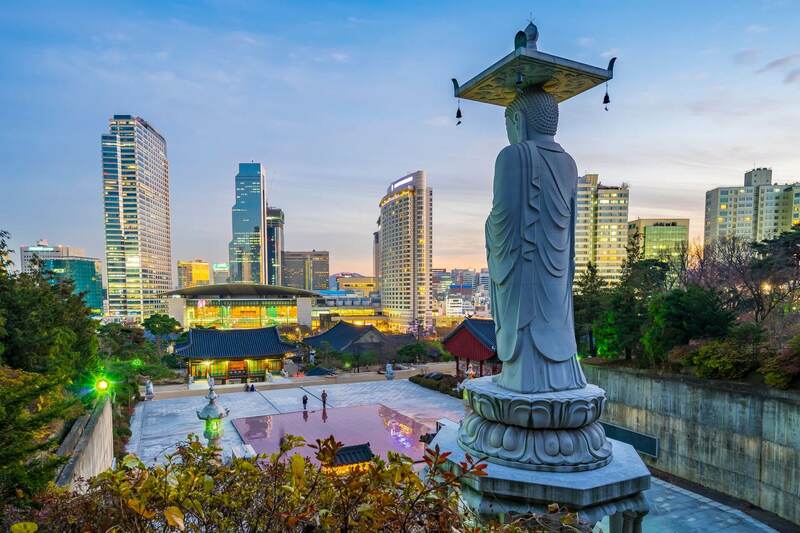 South Korea’s economy is rather open considering it’s a fully developed nation. You can own 100% of a company and even buy land as a foreigner in South Korea. Additionally, getting an investment visa is a simple process when compared to nearby countries like Japan. Yet Korea’s economy lags far behind elsewhere in Asia and its geopolitical status is worrying. 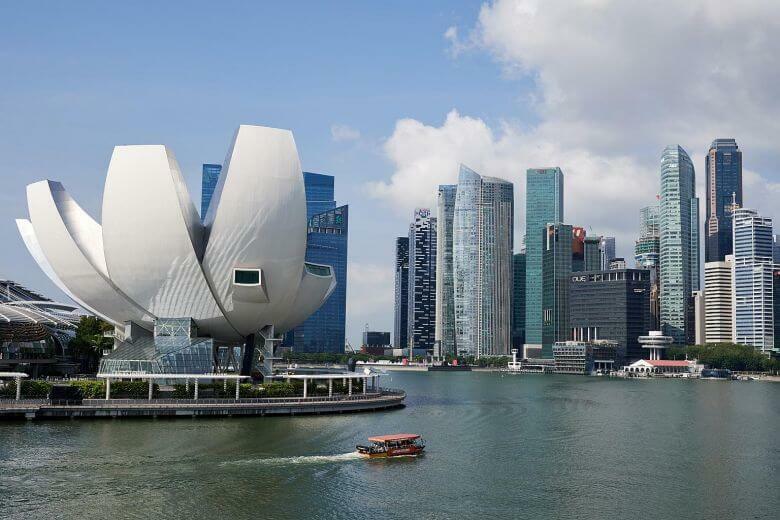 Singapore is one of the top ranked developed nations on our list. However, doing business here is costly and entry barriers are high. Non-residents usually may only open a Singaporean bank account with a large minimum deposit of S$100,000 or greater. Although despite its exclusivity and tepid growth, Singapore does boast Southeast Asia’s biggest stock exchange and is a regional finance hub. 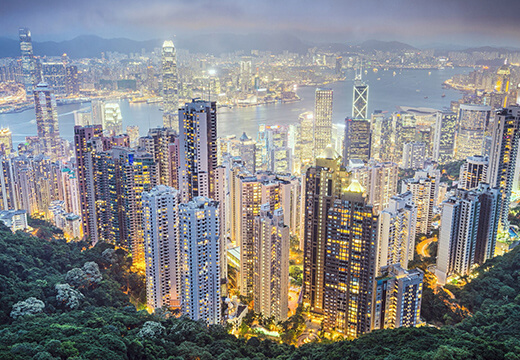 Like its competitor ranked right above it, Hong Kong is among Asia’s top financial centers. But the Chinese territory has several huge disadvantages. Every plot of land in Hong Kong is technically on a leasehold until 2047. 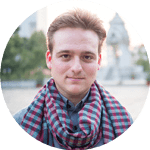 Furthermore, getting a long-term visa is comparatively difficult and growth is slightly weaker than the city’s Southeast Asian counterpart. Thailand is one of the weakest emerging markets in Asia. Several highly developed countries on this list are growing faster than Thailand, in fact. Foreign business owners face restrictions as they can’t own over 49% of any company. 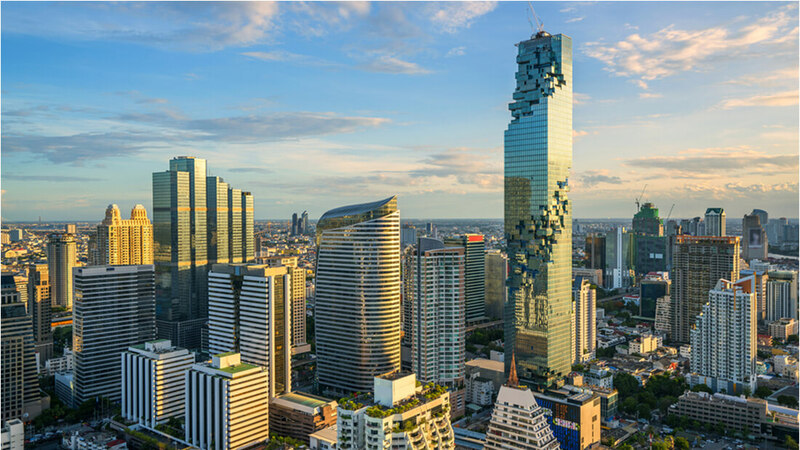 Nonetheless, the Stock Exchange of Thailand is the ASEAN region’s second largest while opening a bank account as a non-resident is possible. 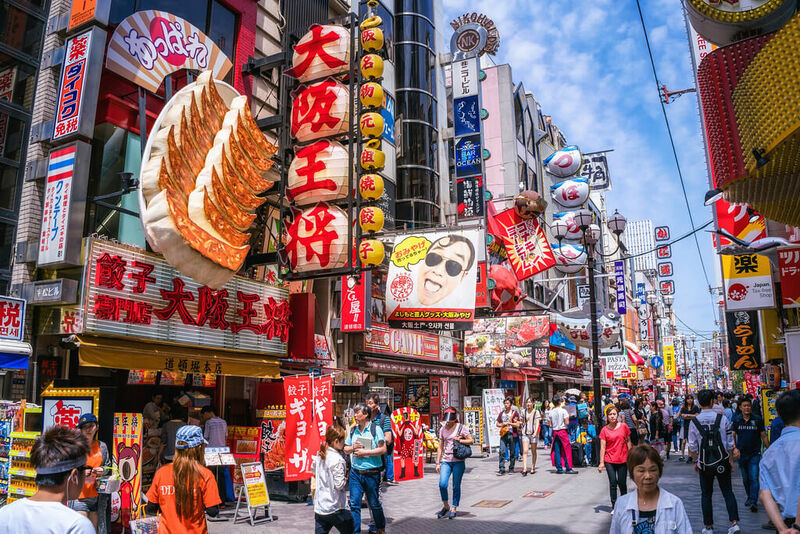 Japan only has two positive aspects: foreigners can own landed property and up to 100% of any local company. Besides that, it’s one of the worst countries to invest in Asia. The nation’s weak demographics and inevitable population decline will hurt its growth for the remainder of the 21st century. Likewise, getting a long-term visa is very hard… even though Japan needs more people badly. 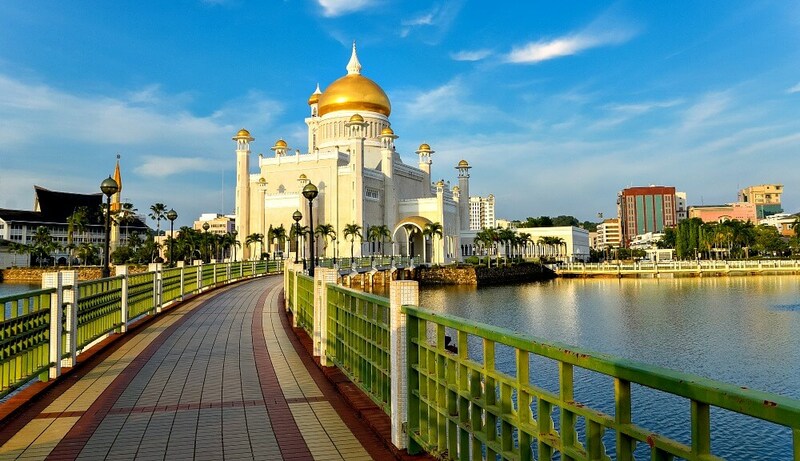 Ranked at the bottom of the InvestAsian Index since 2016, Brunei was in recession for six out of the past ten years. Foreigners cannot legally own real estate in Brunei and a stock market doesn’t exist either. Starting a business is therefore the only way you can invest in this oil-rich sultanate. Yet that’s also a pain – and not worth the effort considering Brunei’s perpetually weak economy. Example: Singapore’s five year annual GDP growth averaged 3.1% between 2014 and 2018. The methodology serves to judge economies using a balanced combination of mid-term growth, ease of doing business, and options available to foreign investors. Nations with weaker economies and high levels of bureaucracy are ranked lower, while high-growth markets with low barriers to entry are ranked better. Please click here to see last year’s 2018 InvestAsian Index.